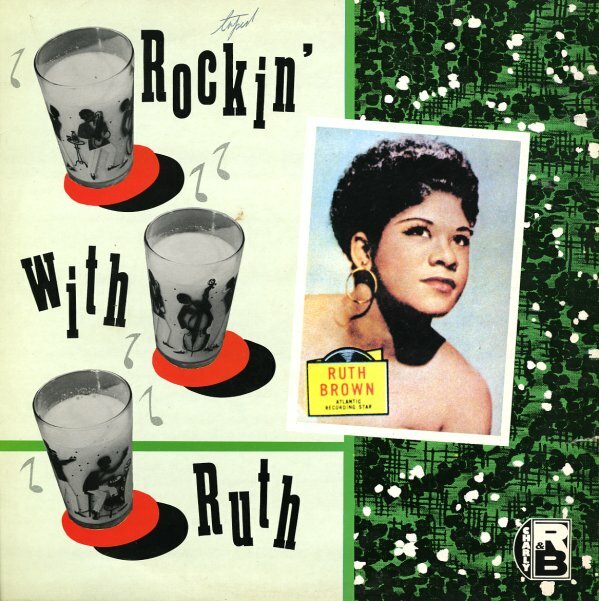 Classic 50s Atlantic R&B from Ruth Brown! Titles include "Oh What A Dream", "Don't Deceive Me", "Papa Daddy", "I Can't Hear A Word You Say", "Daddy Daddy", "5 10 15 Hours", "Teardrops From My Eyes", and "Love Contest". © 1996-2019, Dusty Groove, Inc.